Find out more about the range of pest control services available to businesses in and around the Hampshire area. Find out More About Our Commercial Pest Control Services! We deal with a range of pests from rodent removal and deterrents to industrial scale bird-proofing. If you're unsure about a particular pest, get in touch using the form below and we'll be happy to discuss your concern. Prevent nesting birds with effective bird-proofing from Hampshire Bird & Pest Solutions. 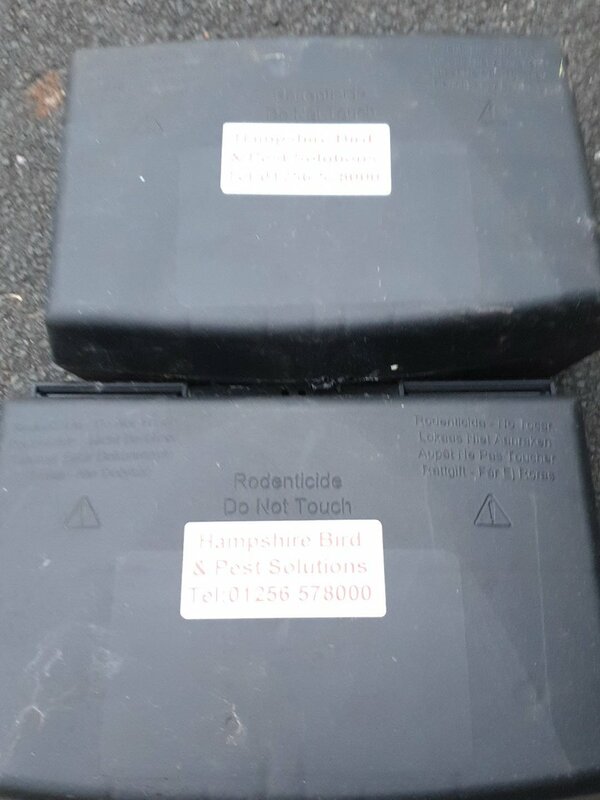 Deal with rodent problems effectively with Hampshire Bird & Pest Solutions' expert team. Find out more about our removal service and preventative measures.